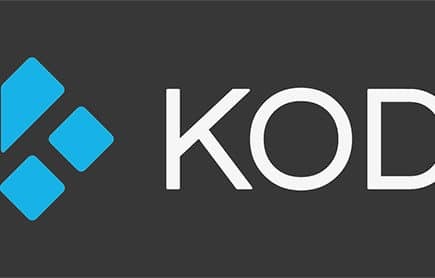 Kodi is a very popular TV streaming app that enables you to stream all of your media directly to your television. However, if you do use it, you’ll likely quickly realize that many of the streaming apps (Not available from the official repository) are either very limited, illegal, or bordering on illegal. If you want to continue watching movies and media on Kodi, and to do so legally, upgrading to premium apps might seem like your only choice (it’s not). However, there are actually very few legal premium add-ons for Kodi. We’ll get into why and what to watch out for later. 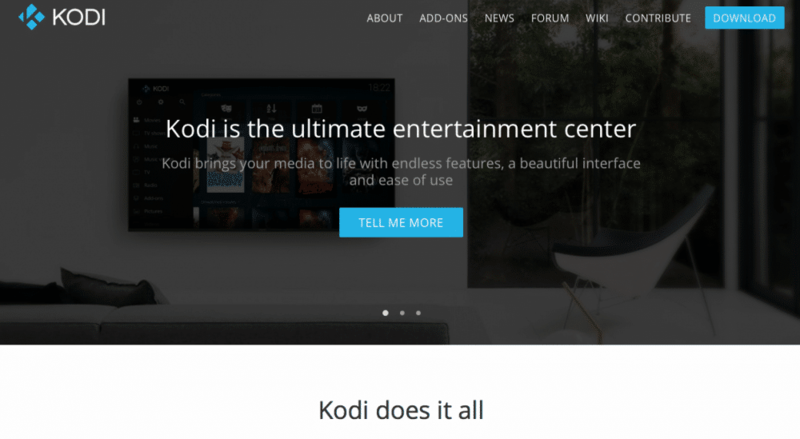 Here are premium (paid) applications you can legally stream on Kodi. US TV Now is an expatriate TV service designed to bring American TV to solders and expats living overseas. However, with no location blocking, it’s available almost everywhere, and you can install the streaming add-on for your Kodi app. While US TV Now is not free, it is a legit and legal movie streaming app that gives you access to over 200 HD channels + DVR. These channels include ABC, CBS, CW, FOX, NBC, PBS, My9, A&E, BRAVO, Animal Planet, Cartoon Network, CNBC, CNN, Comedy Central, Discovery Channel, Fox News, FX, History Channel, Lifetime, National Geographic, Nickelodeon, Spike, Syfy, TBS, TNT, and USA. There are many other services, but it is generally one of the best legal streaming apps for TV channels, and therefore one of the best for replacing cable TV. Read our overview of US TV Now here. While you can access 7 free channels, the premium version will cost $30 per month or more. FilmOn TV offers a combination of live streaming television and movies from TV channels, with both free and premium options available. FilmOnTV is licensed by the Film On TV Network, with over 600 free and premium channels. Premium subscribers receive high definition channels, including free to stream for U.S. residents, international television (including the BBC), and 45,000+ videos and movies available on-demand. At $14.95 per month, it’s significantly cheaper than its nearest competitor, US TV Now, making it a very good choice, especially considering that it’s also cheaper. If you have a Fox subscription, you can use your verification code to download and verify any of the Fox Kodi apps to watch sports, kids, movies, or almost any other channel right from Kodi. This is ideal if you have the subscription but not a cable subscription, but otherwise not especially useful. If you have a Hulu subscription but no Hulu app on your TV, you can easily install the app on Kodi and stream it to your TV that way. Hulu costs $7.99 or $11.99 per month and enables you to watch originals, live TV, HBO, and much more. The first thing you’ll probably notice about this list is that it’s very short, and for good reason. Most legal services don’t develop apps for Kodi because they already have their own direct applications. If a service is legal, you will almost always be able to get an app for a mainstream TV device or smart TV such as Apple TV, TCL Roku TV, Fire Stick, etc. If it doesn’t have the app available for that device, there’s a high chance that it might be illegal, sharing pirated content. Learn why. Gardenia Boyle, aka "Deanie," is a freelance writer from Seattle. When she's not busy working on a variety of writing projects, she enjoys volunteering at the Humane Society or hiking. If it's raining though, which it does a lot of in WA, you'll probably find her with a controller in her hand playing one of her favorite games, WoW or Final Fantasy.